Under the appendix, Federal agencies are required to subject security controls for major applications and support systems to audits at least every three years. “While some documentation of security controls is essential, these three-year assessments are not cost-effective or consistent with best-practices or other Federal policies,” the lawmakers said. Carper and Johnson requested OMB to submit its response to the Senate committee within 30 days. U.S. Chief Information Officer Tony Scott Tuesday hinted his office may be working to help guide Federal agencies to adopt “bimodal IT” to balance modern IT with old but necessary systems. 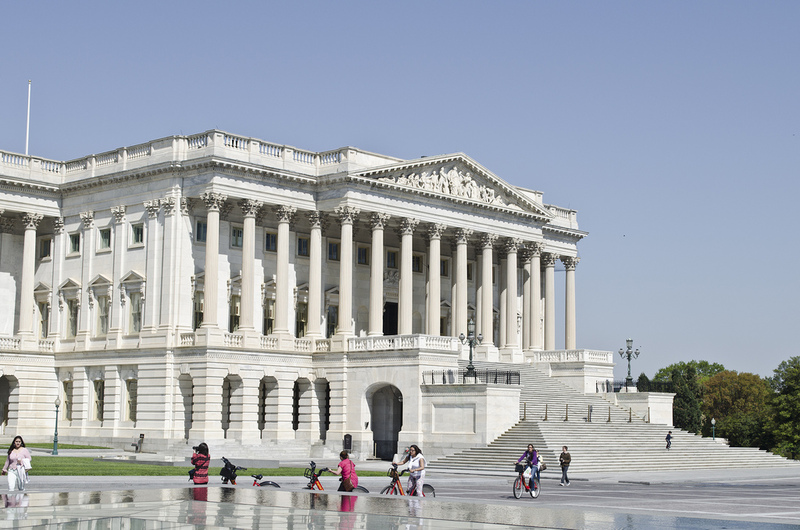 The senators say the lack of a new policy is preventing Federal agencies from moving to automated systems that can better protect Federal networks from cybersecurity threats. The existing Federal cybersecurity policy was created in 2000 and the threat landscape has evolved significantly since then. One of the most recent developments was the formation of a Federal Commission on Enhancing National Cybersecurity. 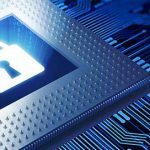 Another was the formal introduction in Congress of the administration’s information technology investment plan, which is heavily tilted toward cybersecurity protection. 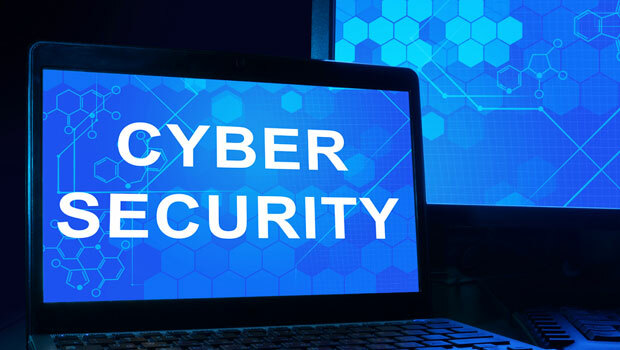 The goal of the panel is to make recommend actions that can be taken over the next decade to enhance cybersecurity awareness and protections throughout government and the private sector, according to a White House statement. Facebook has published its latest Global Government Requests Report covering the second half of 2015. 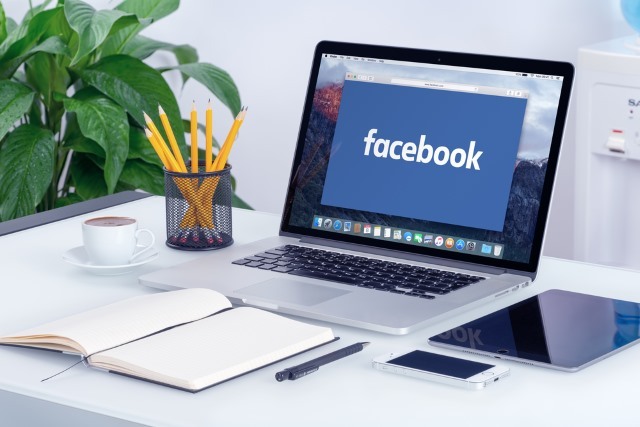 The transparency report reveals that there has been a 13 percent increase in the number of government requests for data, but it also shows that Facebook is still not able to be as transparent as it might want. For the first time the social network is able to report about the number of data requests that have a non-disclosure order attached to them.